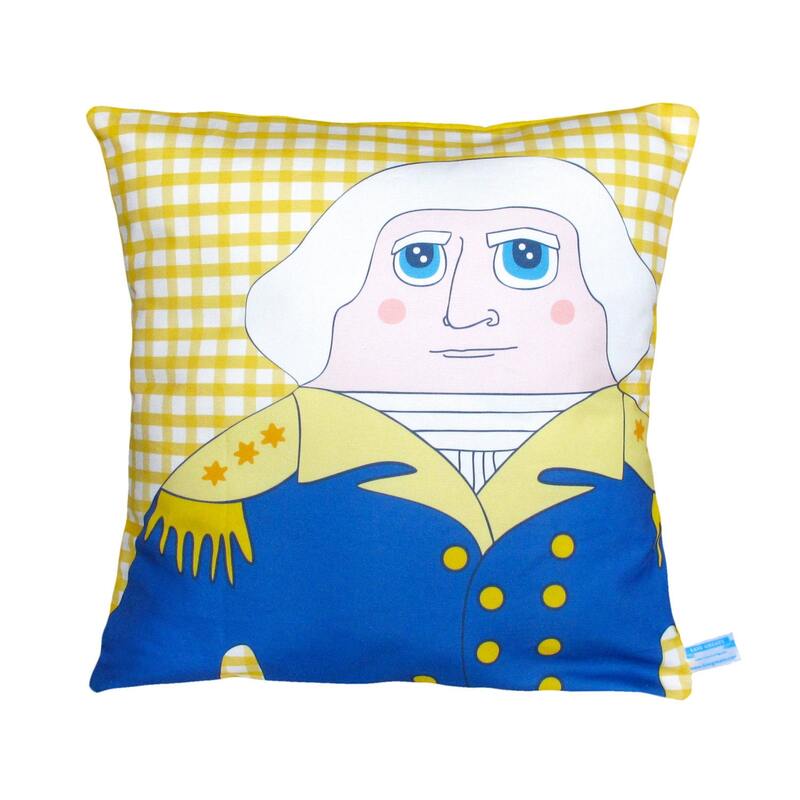 All pillow covers feature original illustrations by owner + maker Chen Reichert. Linen fabrics printed with eco-friendly, water-based inks. Measure 16 x 16 inches.